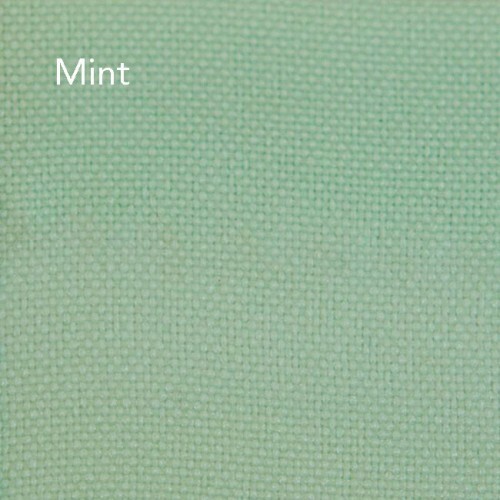 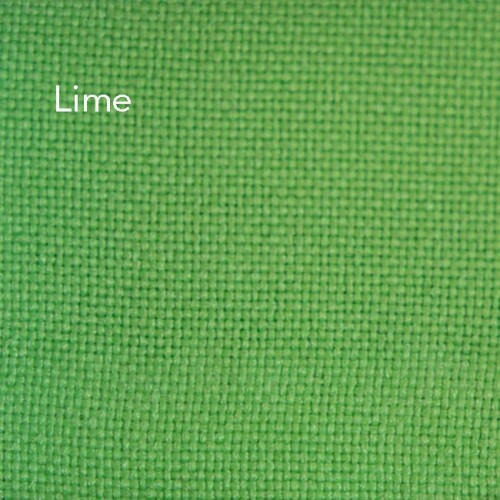 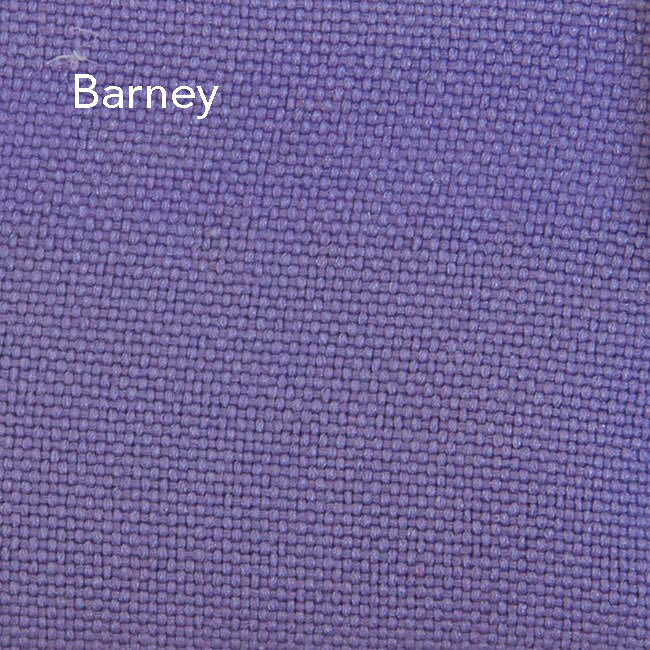 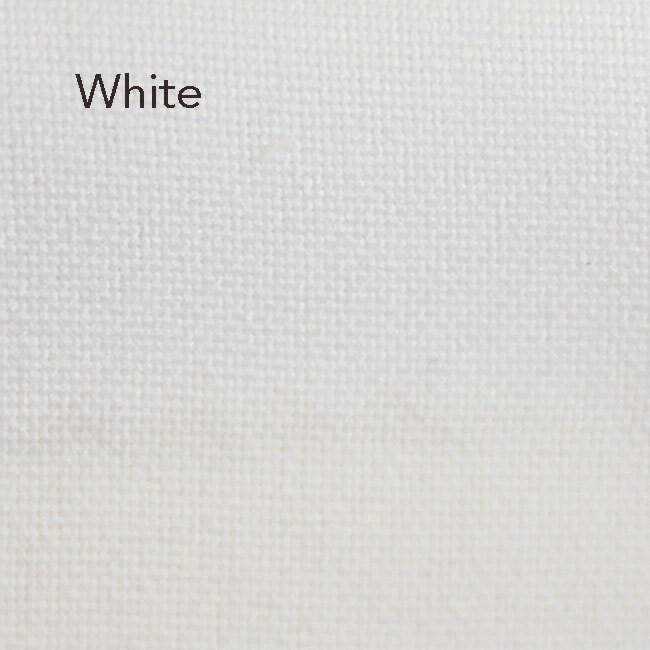 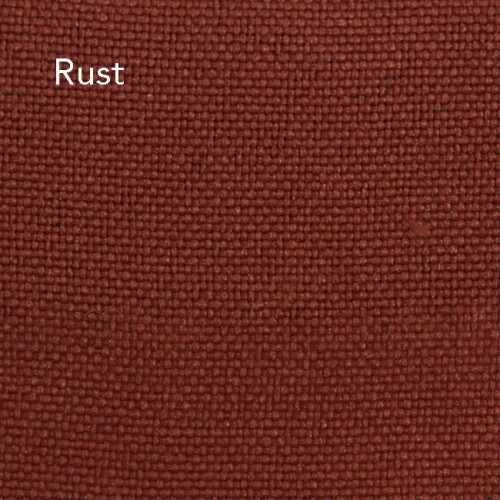 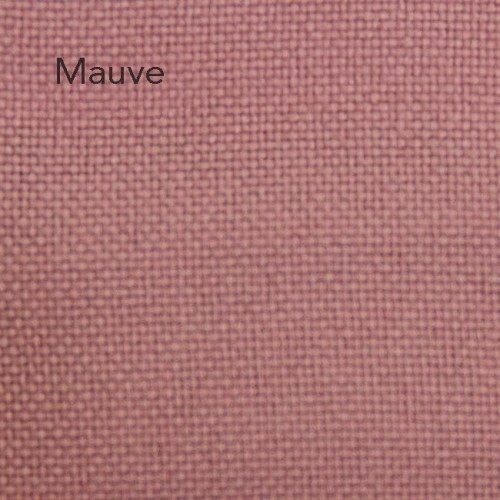 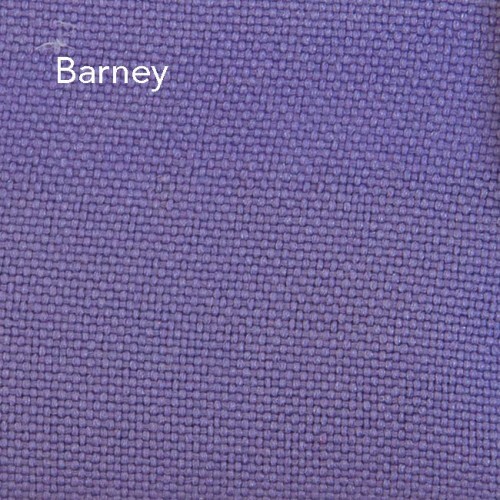 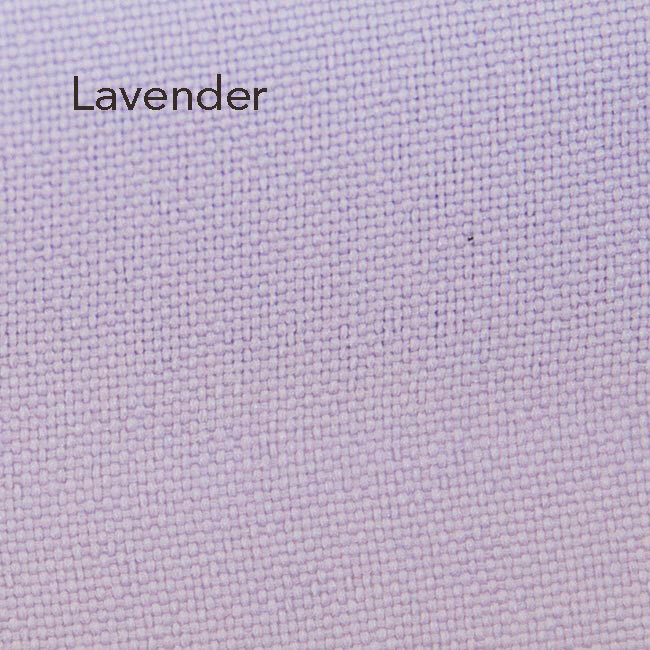 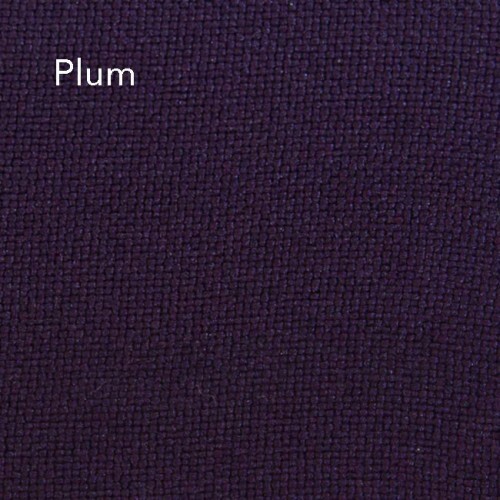 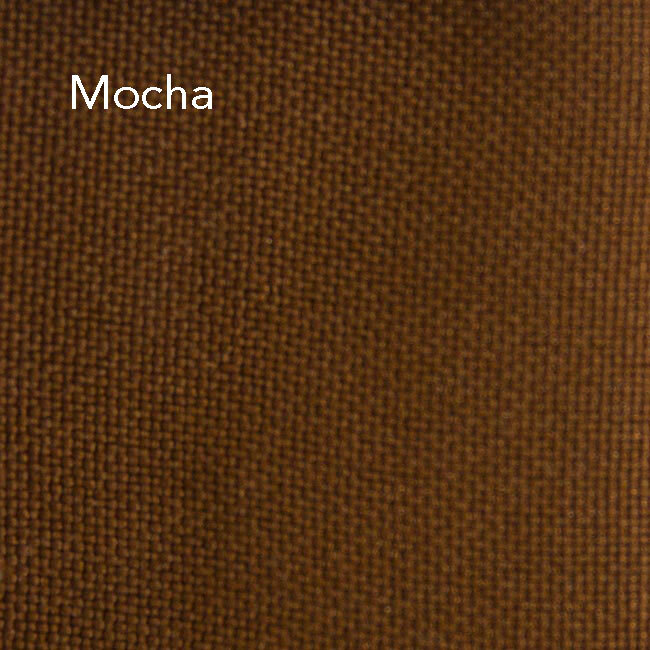 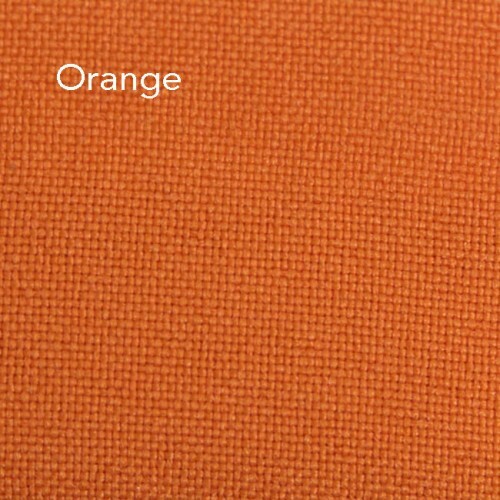 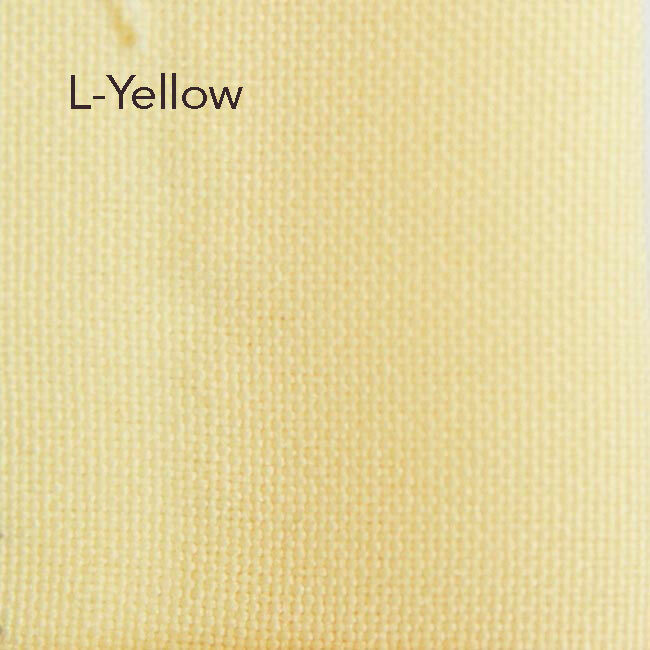 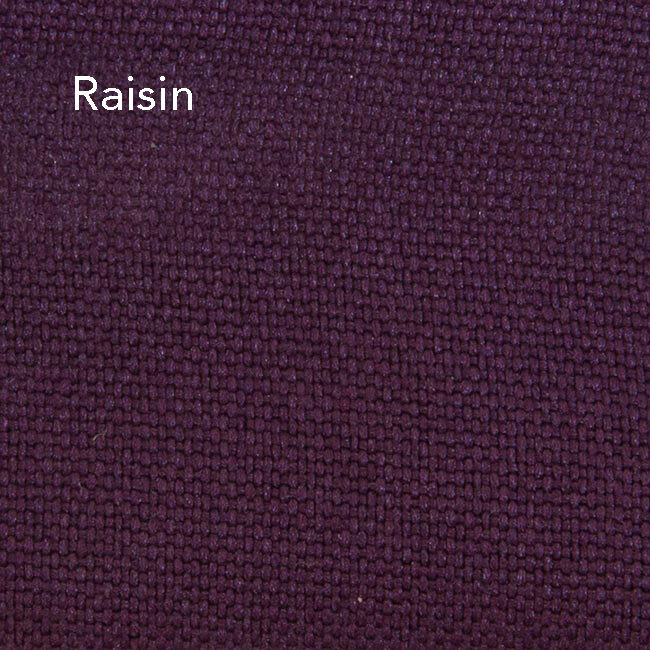 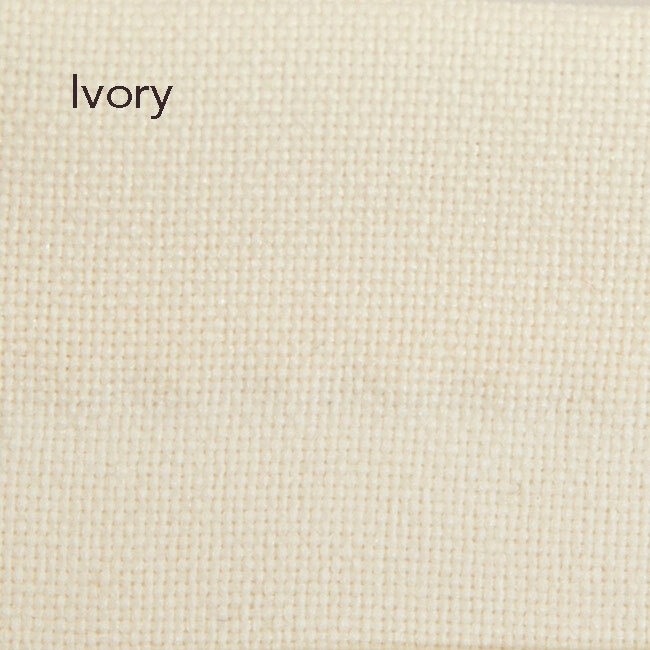 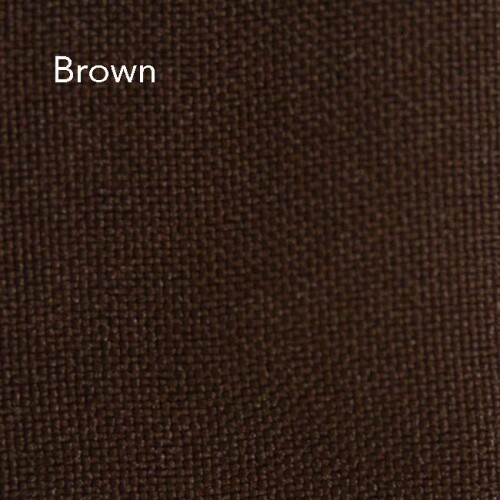 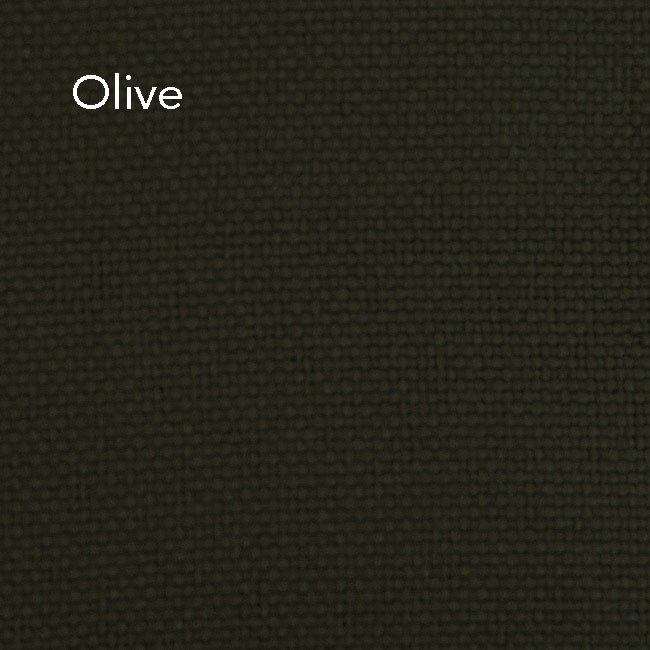 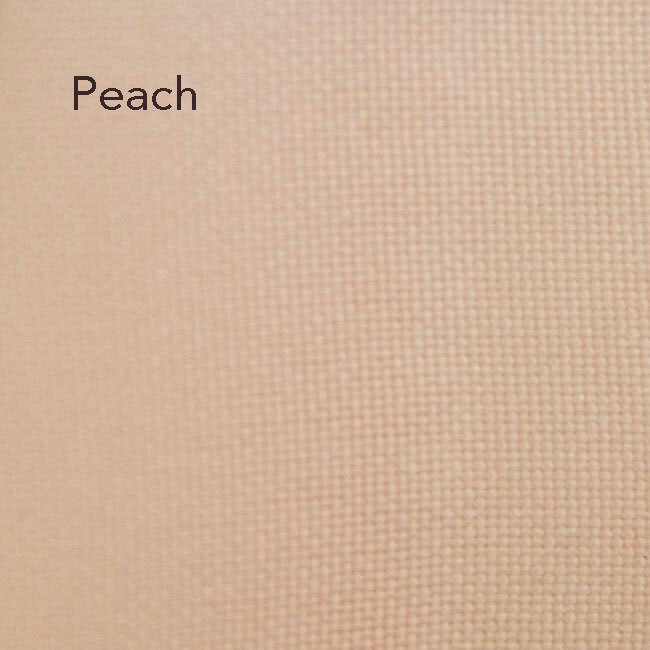 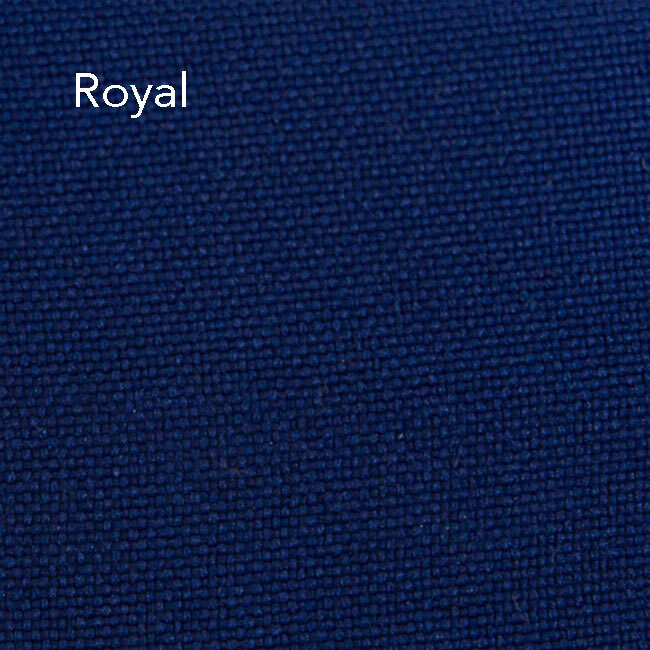 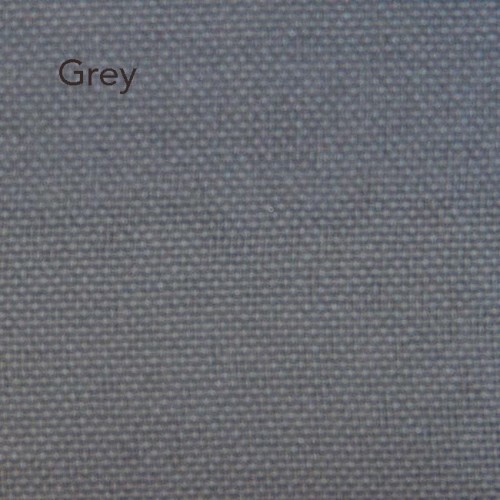 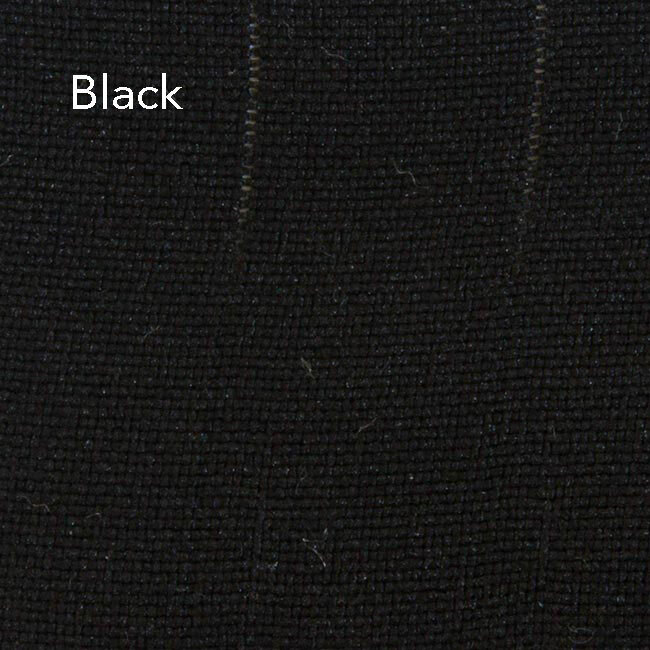 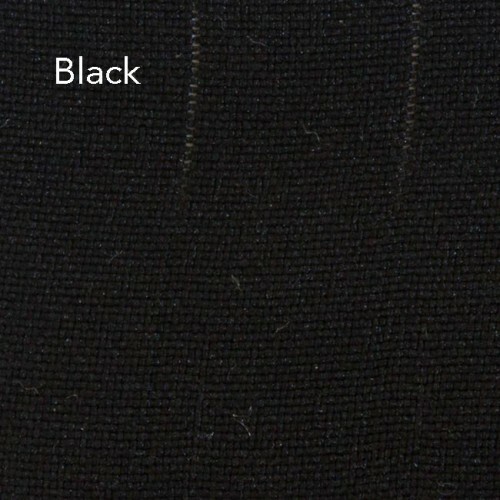 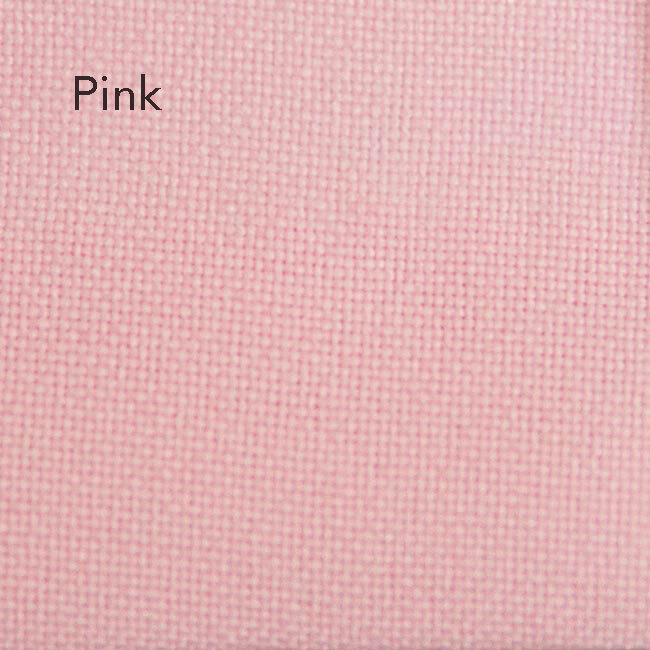 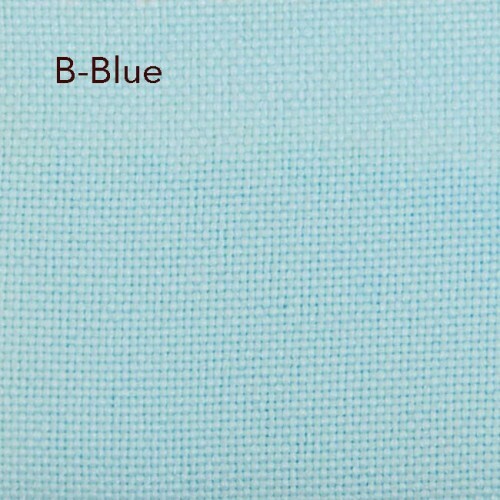 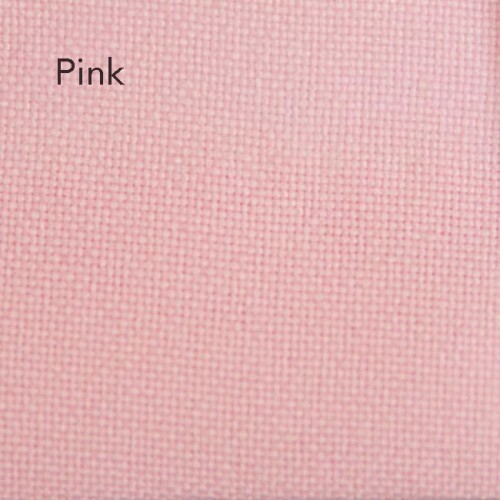 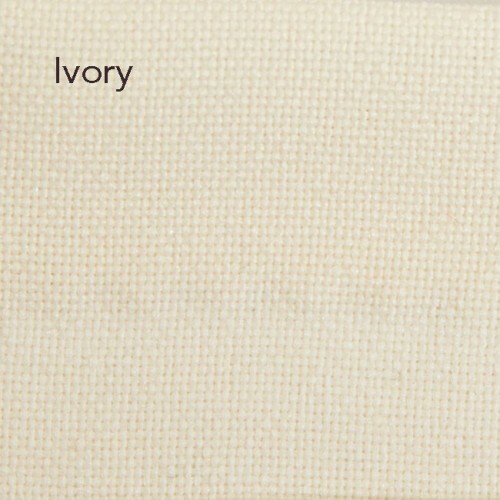 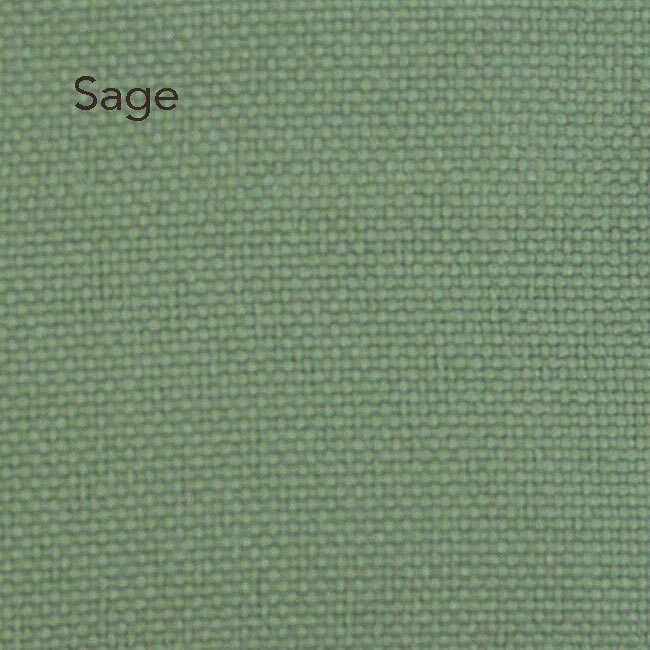 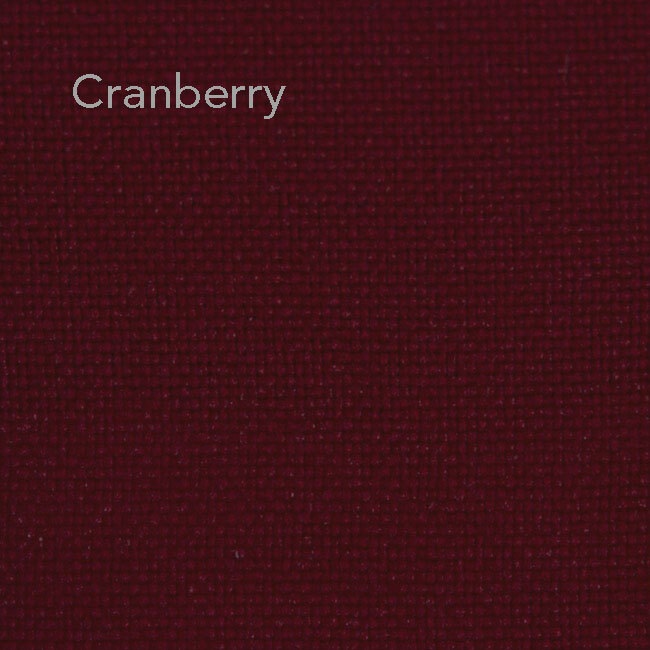 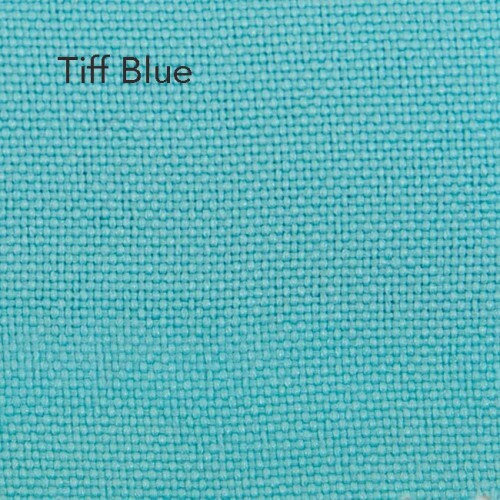 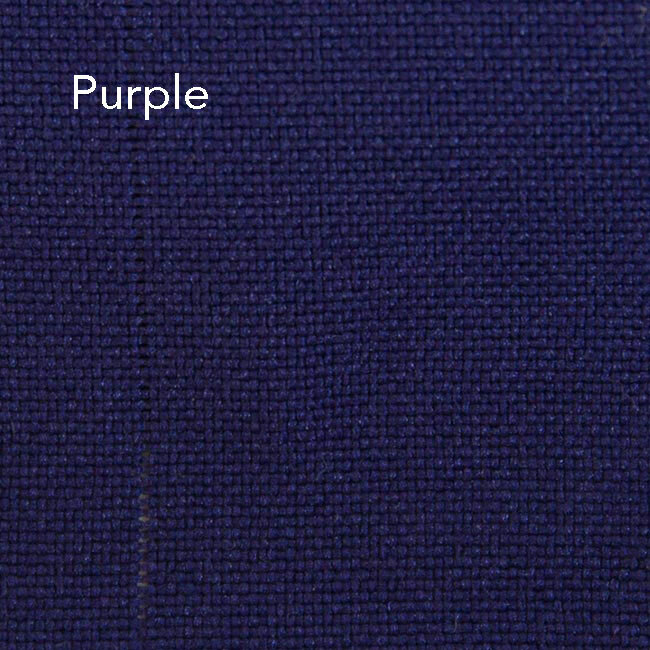 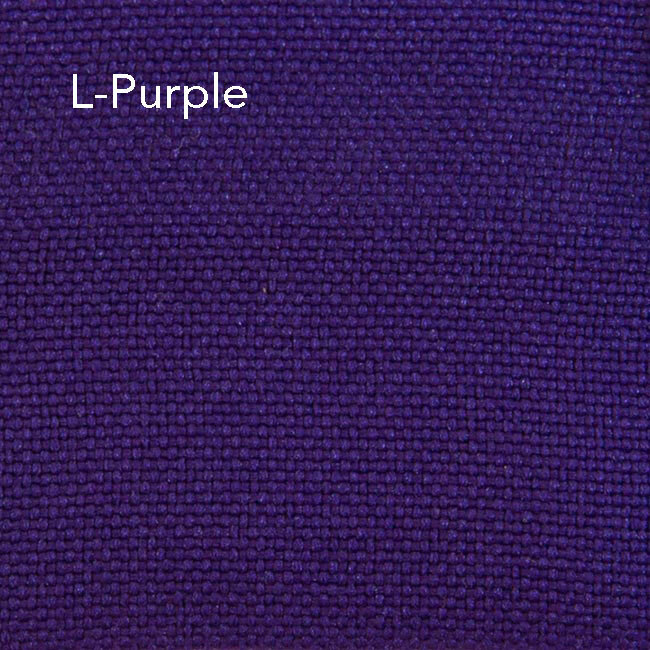 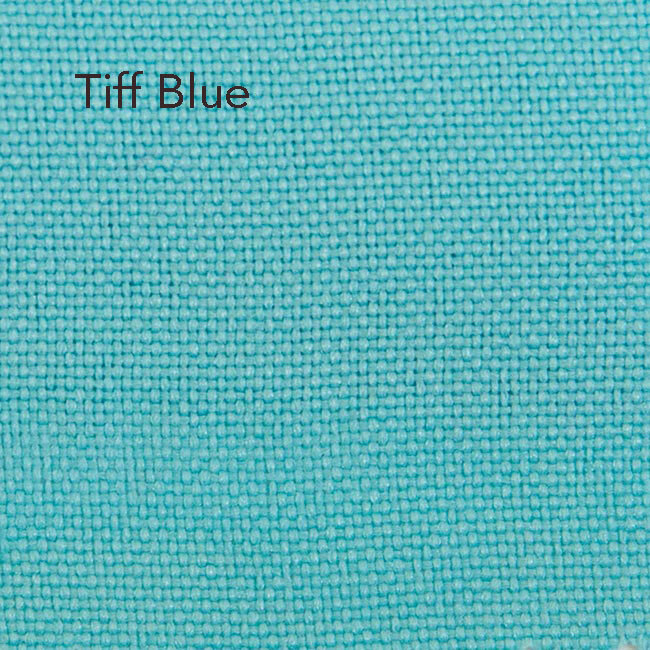 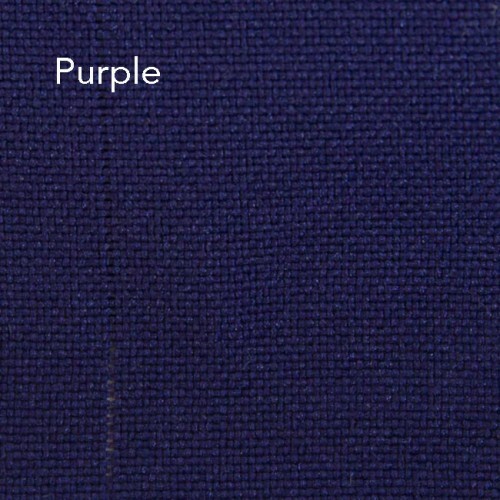 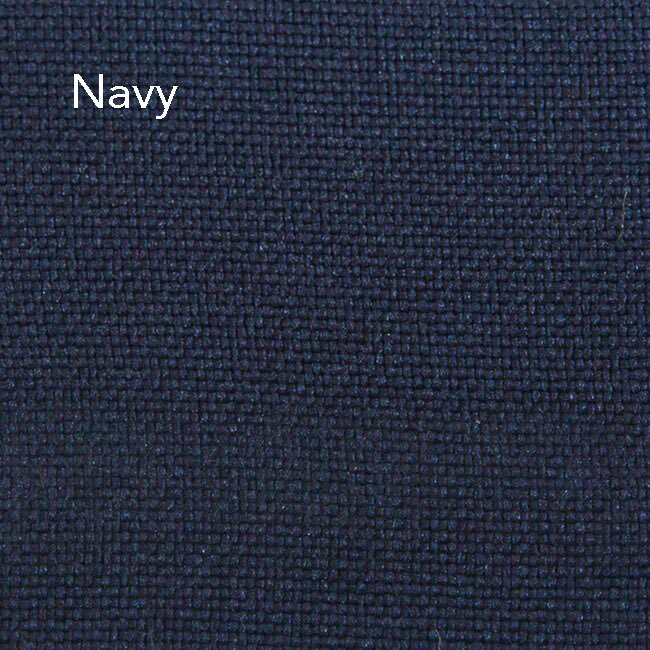 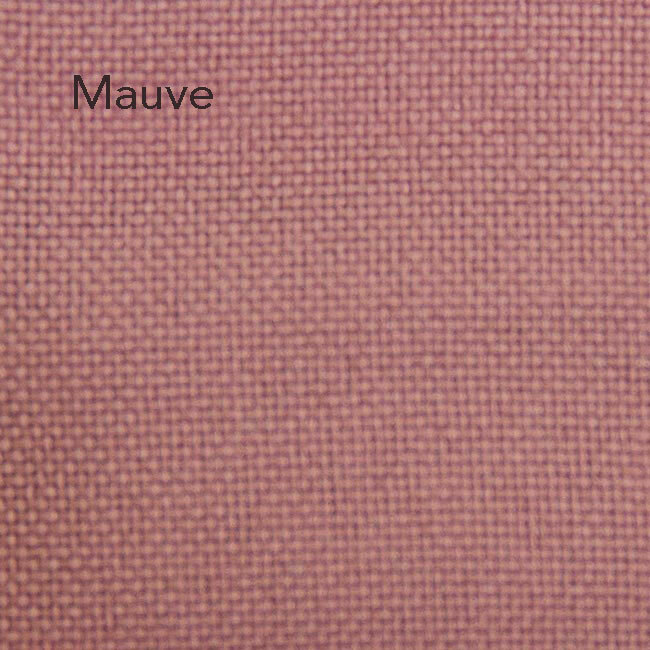 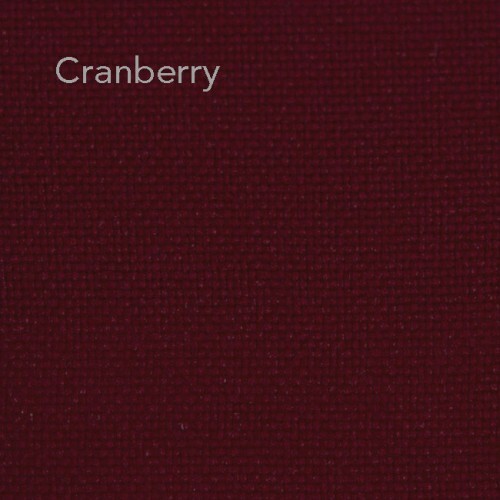 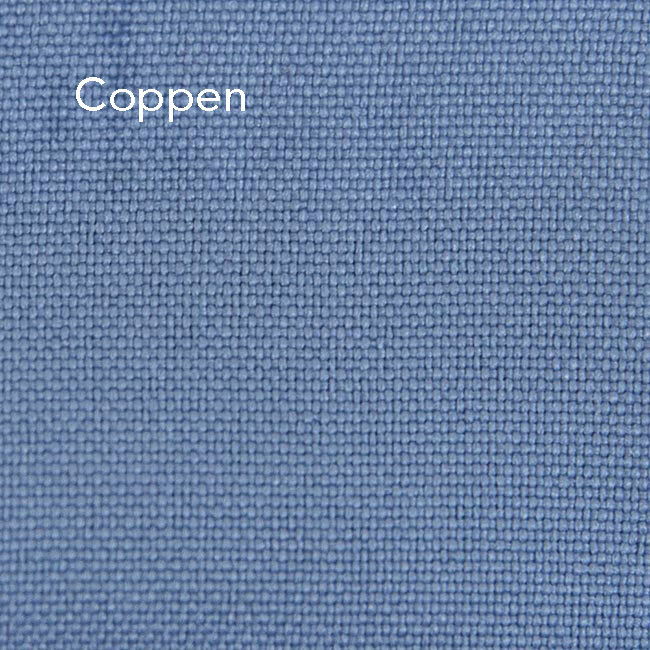 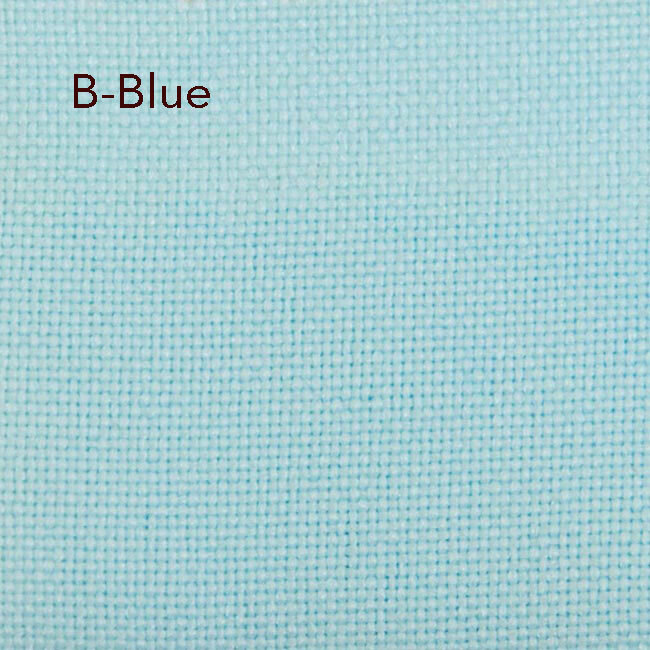 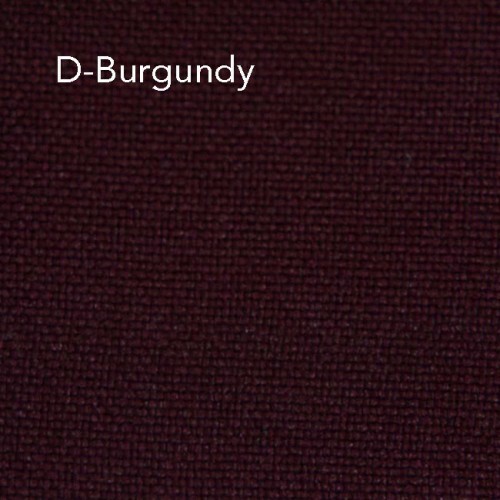 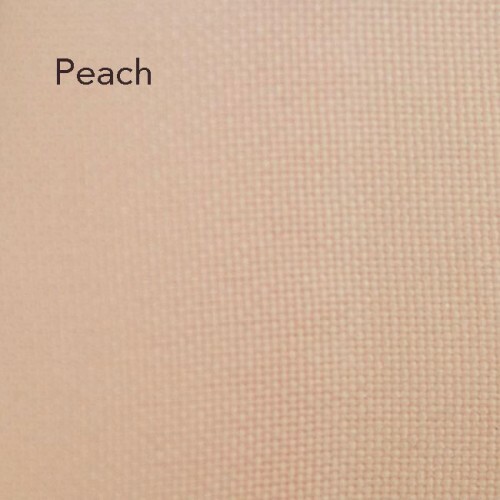 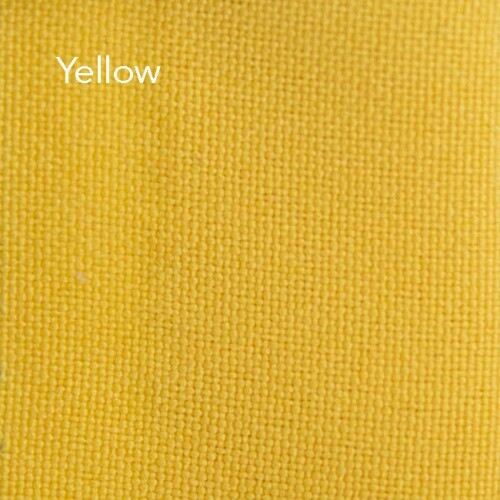 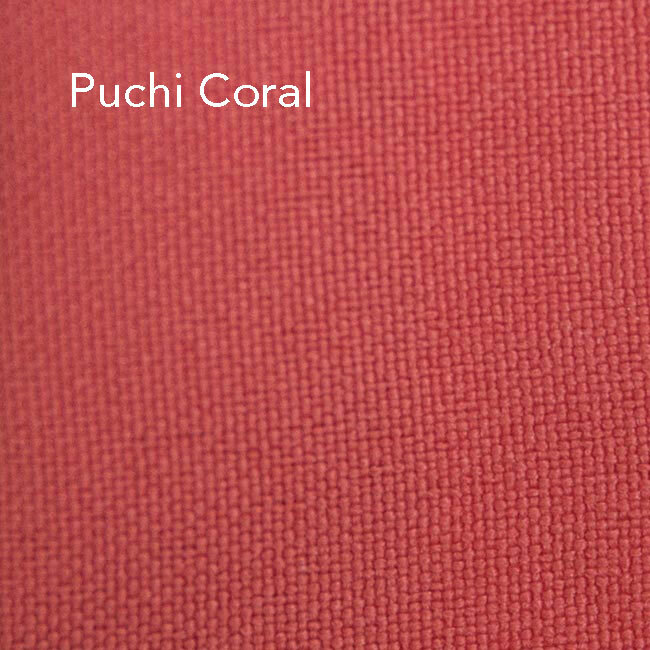 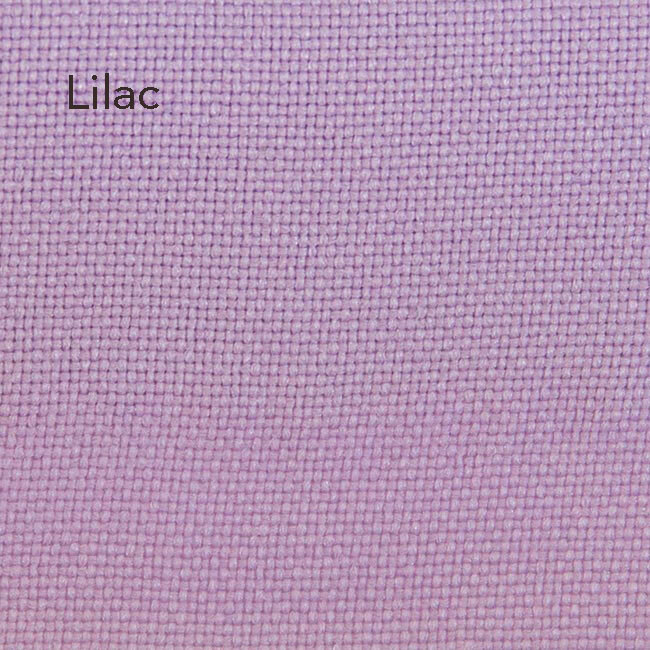 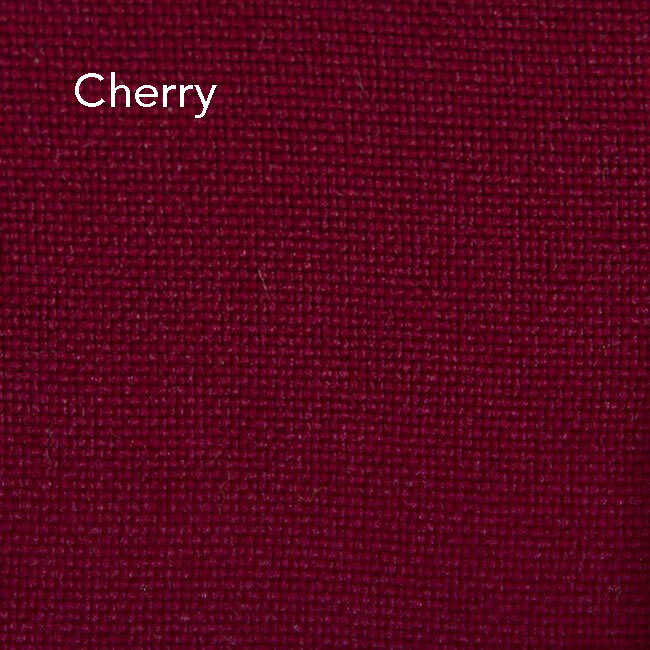 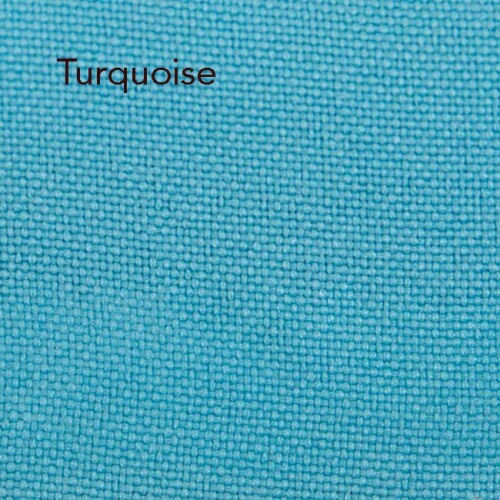 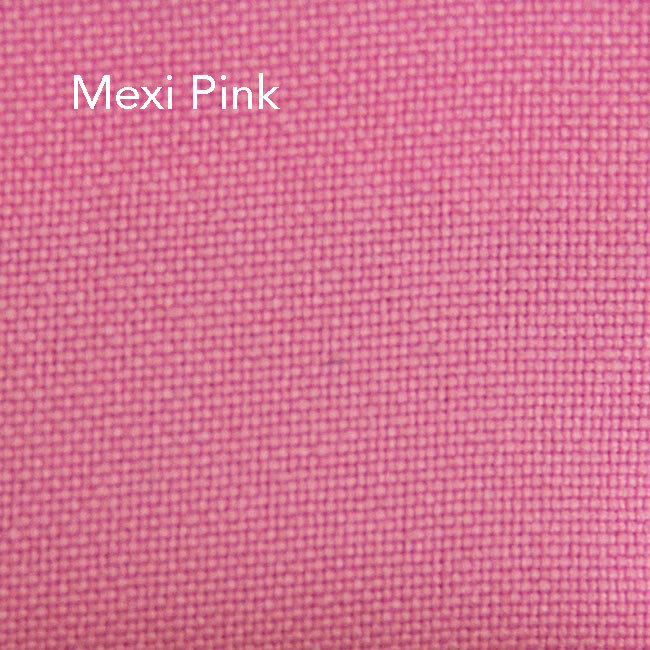 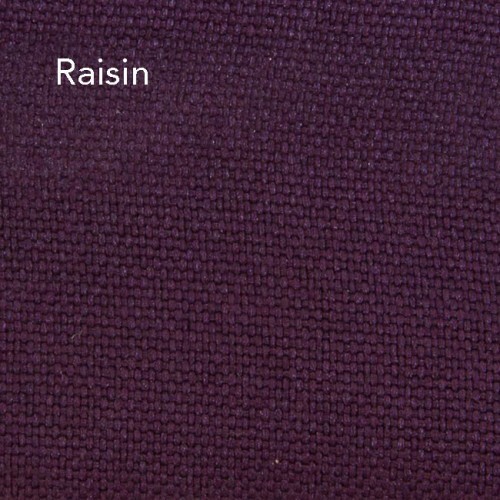 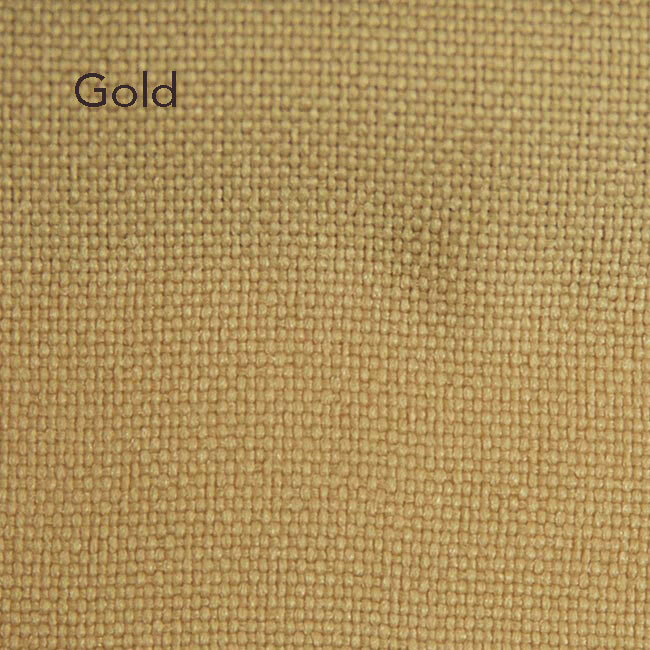 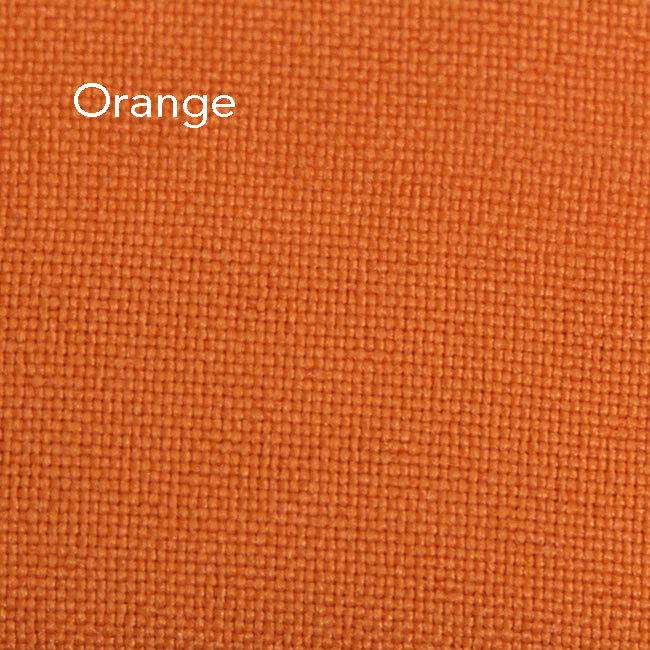 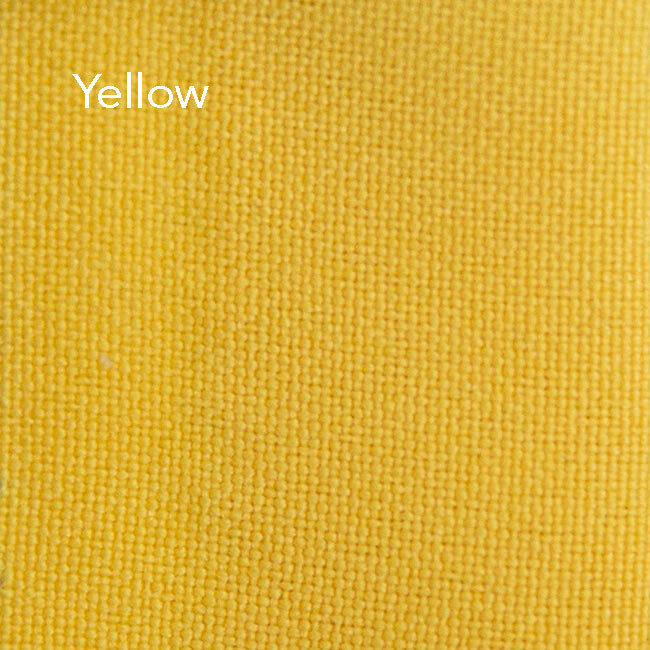 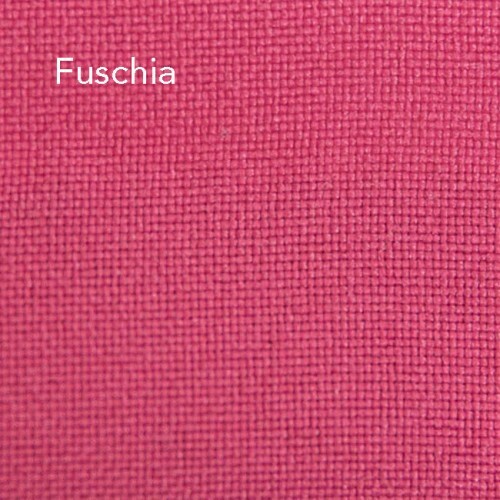 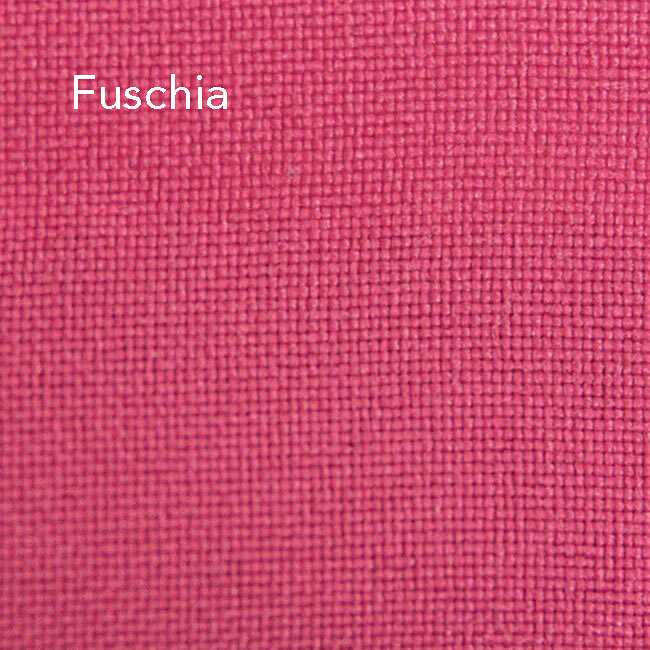 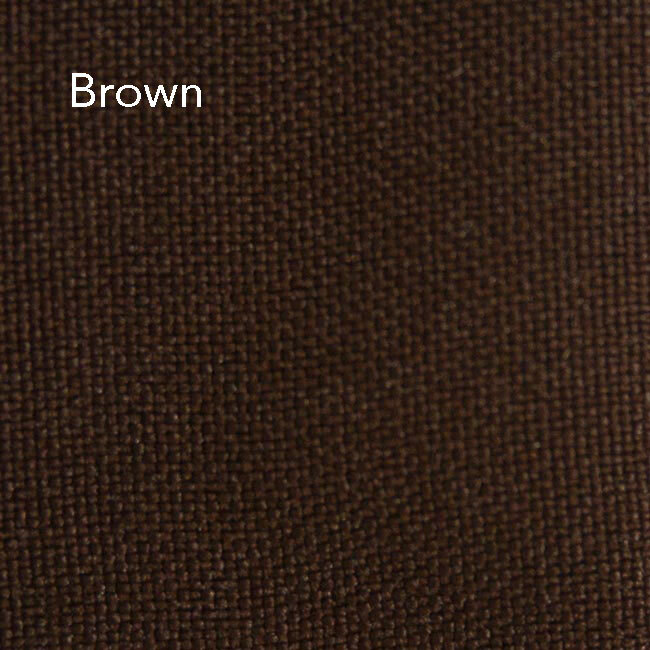 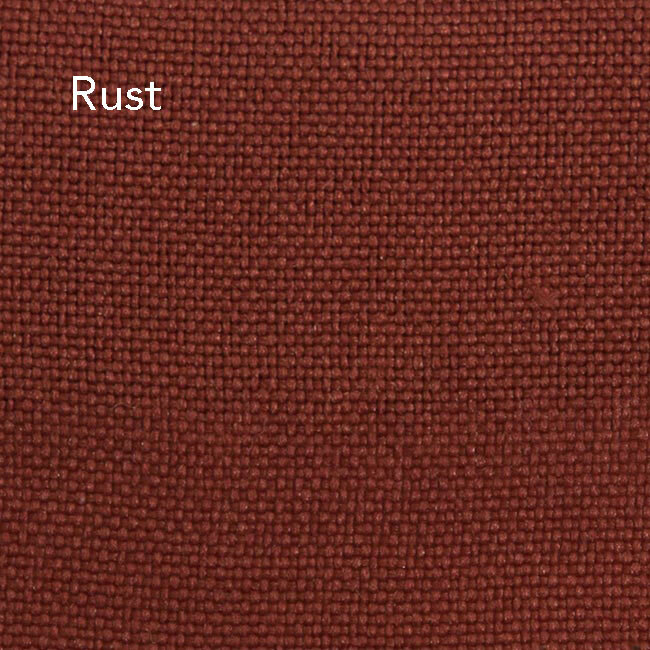 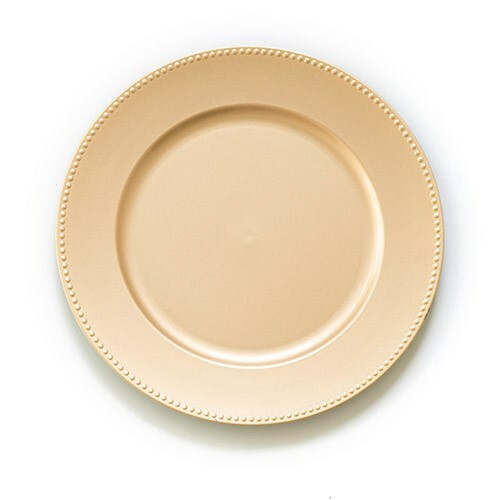 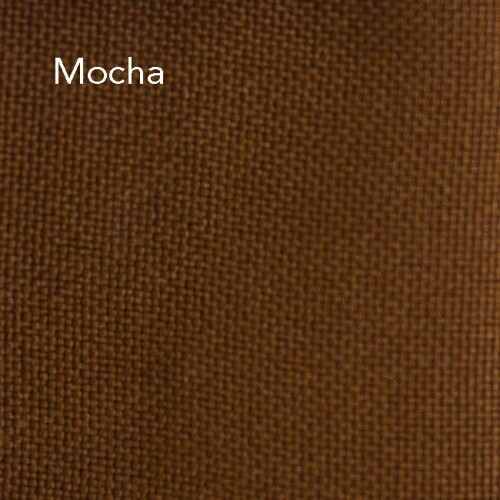 This fabric is a strong fabric made in plain weave with crosswise ribs that gives its corded surface. 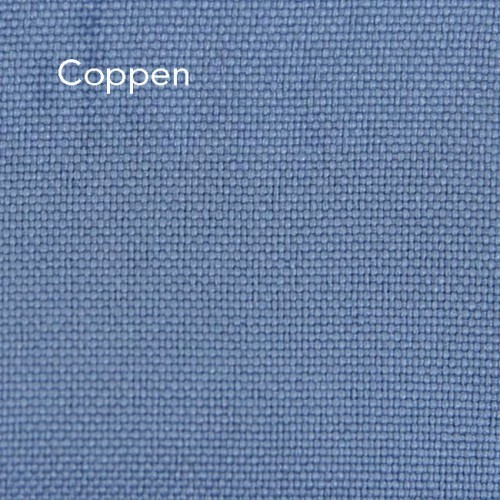 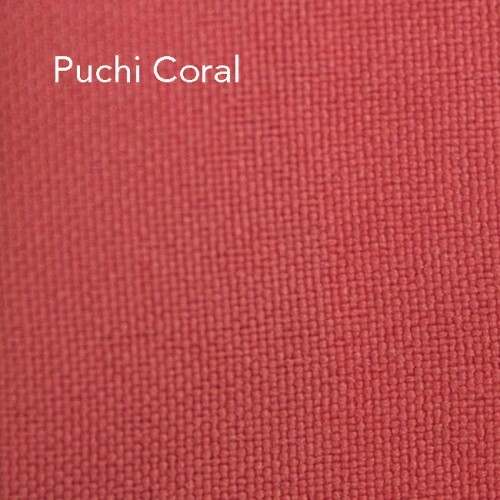 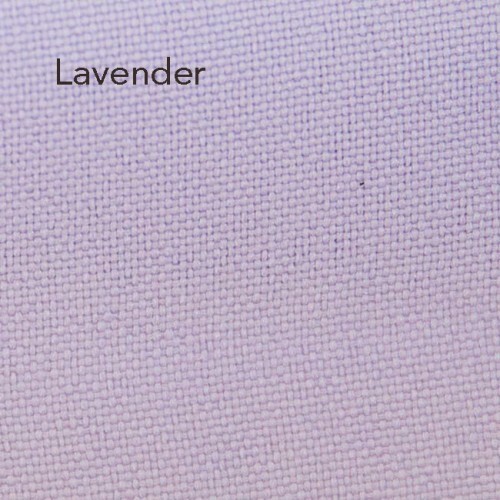 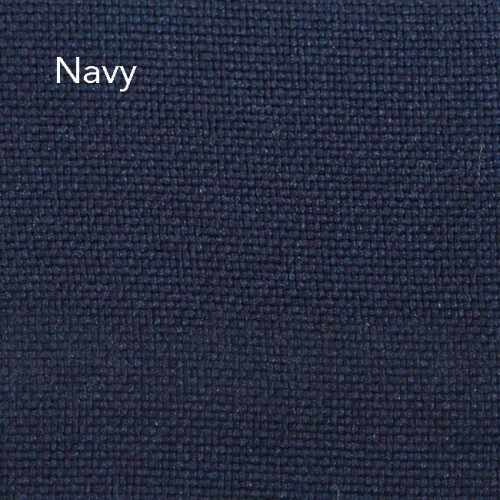 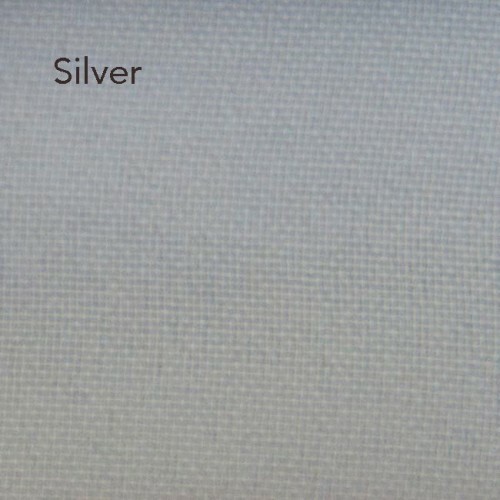 Poplin made of cotton or wool is very suitable for winter wear. 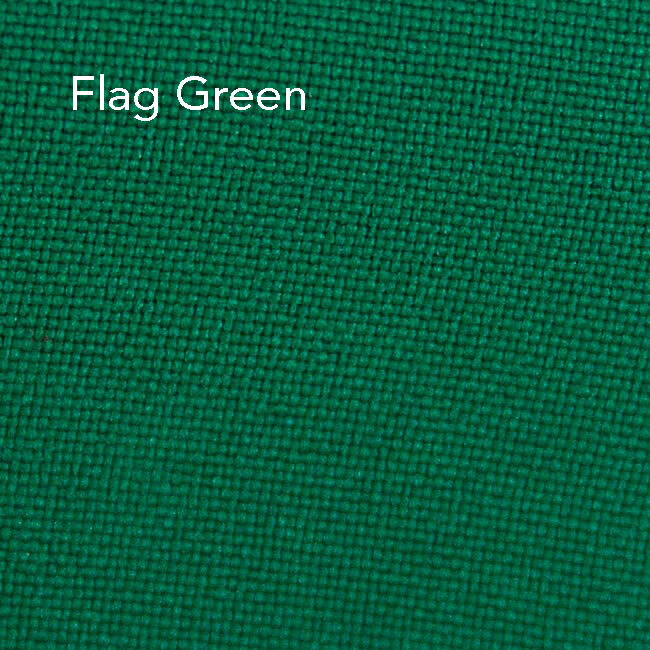 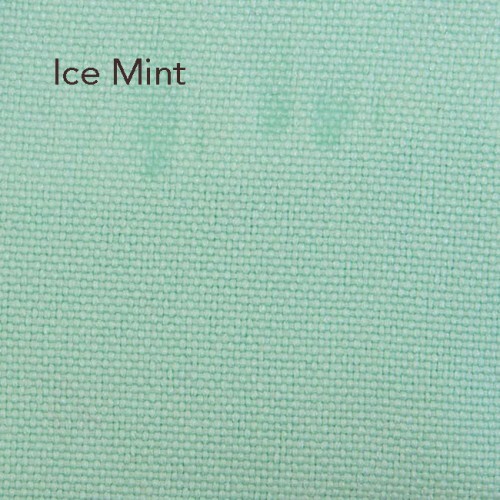 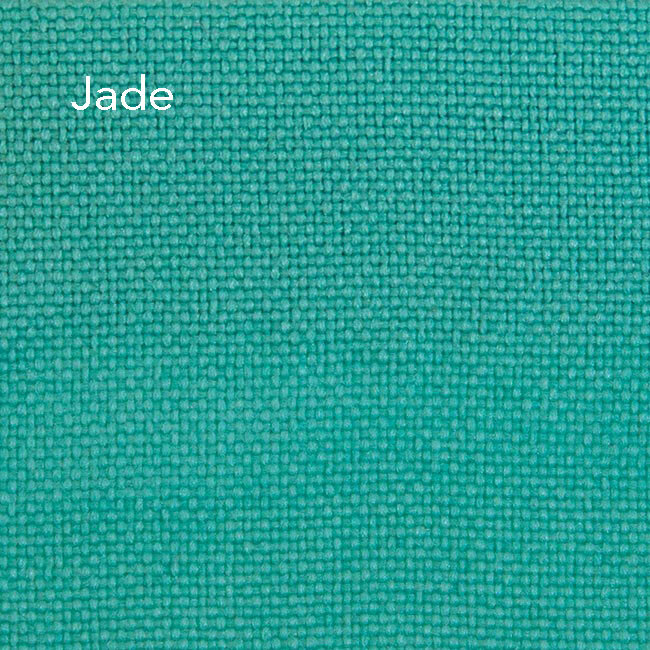 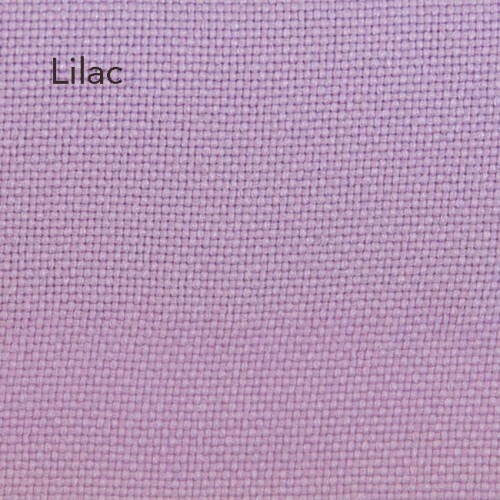 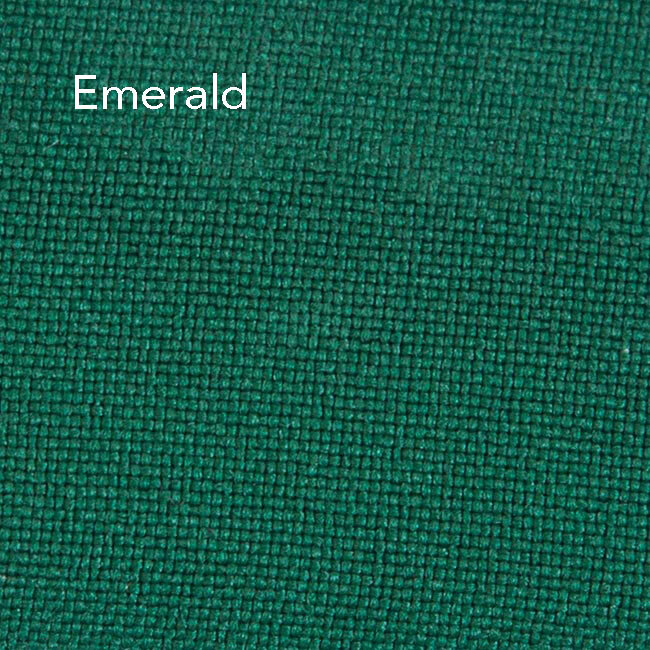 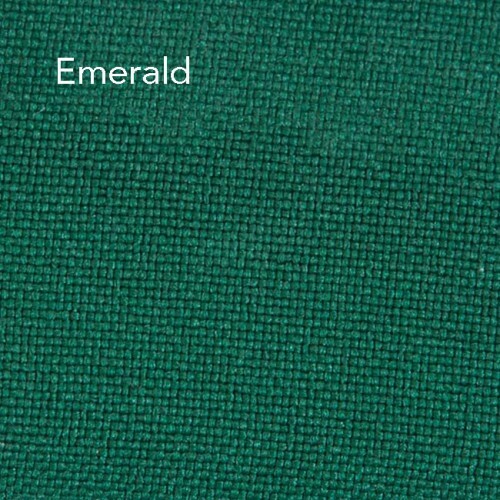 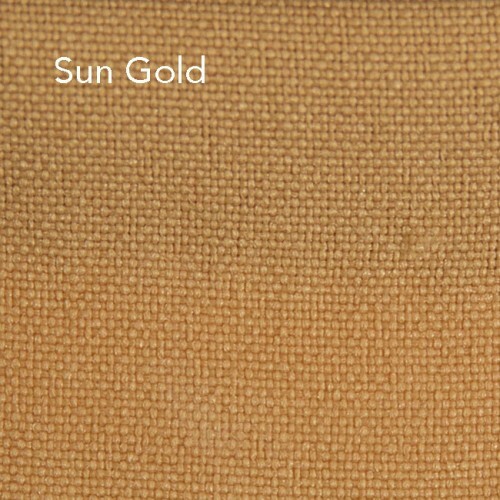 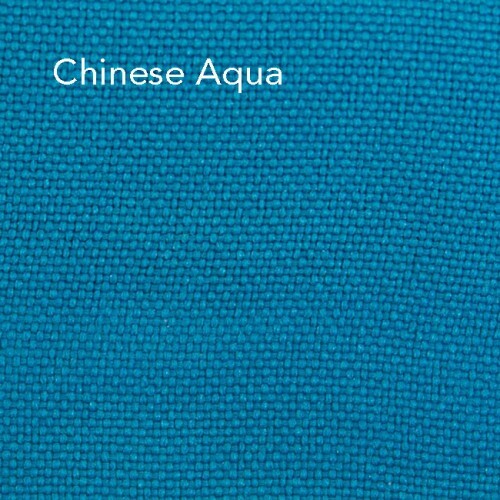 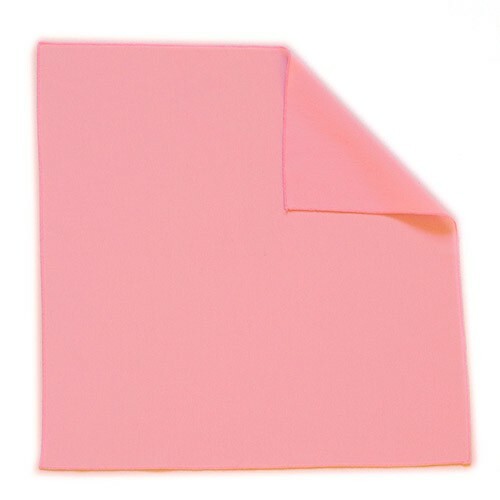 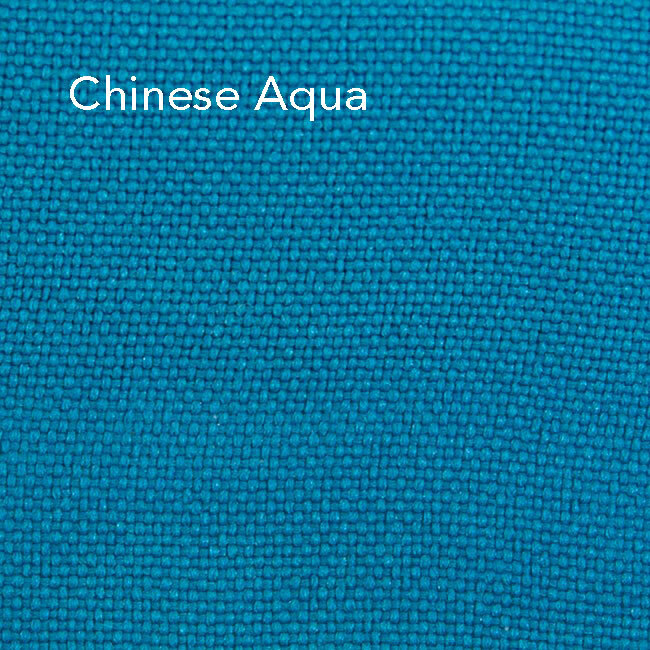 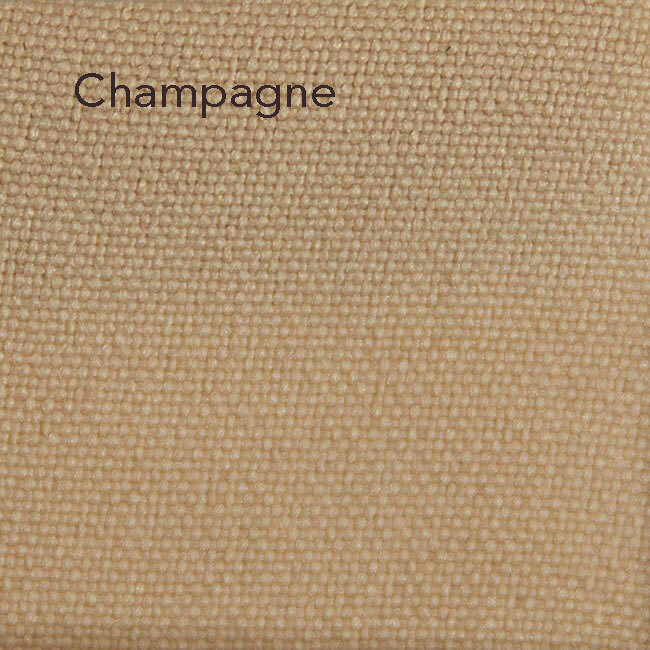 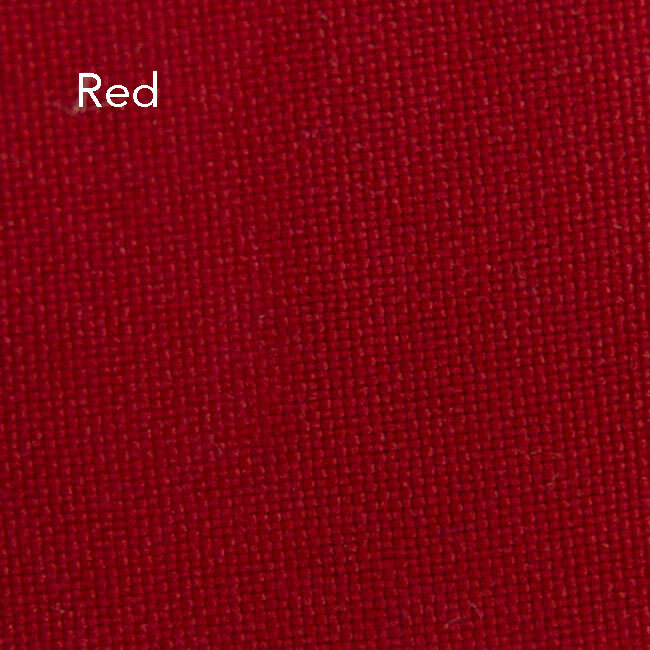 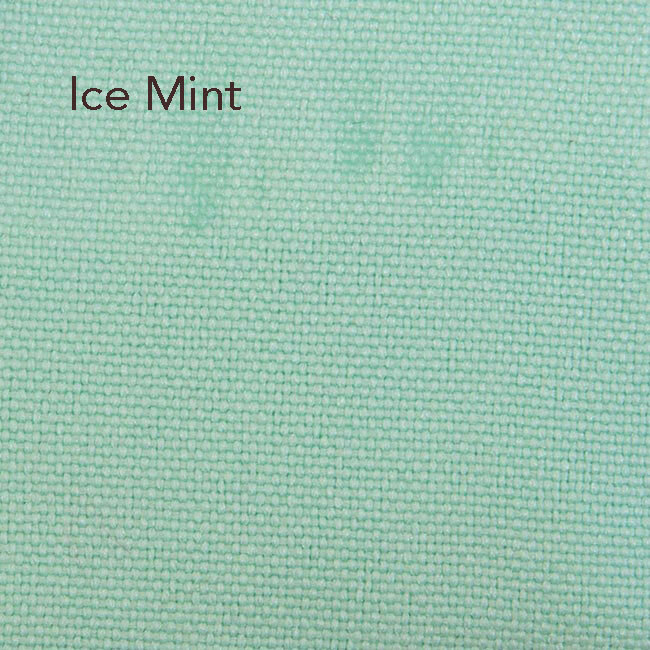 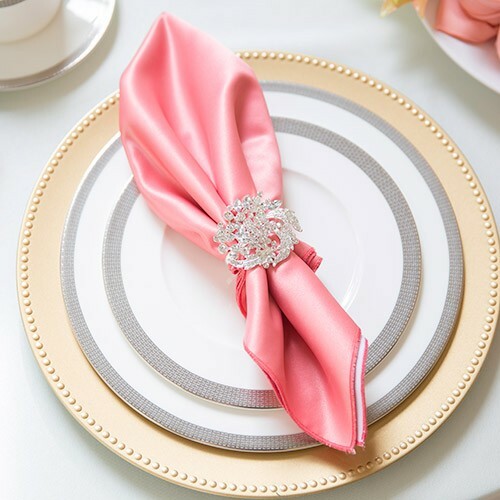 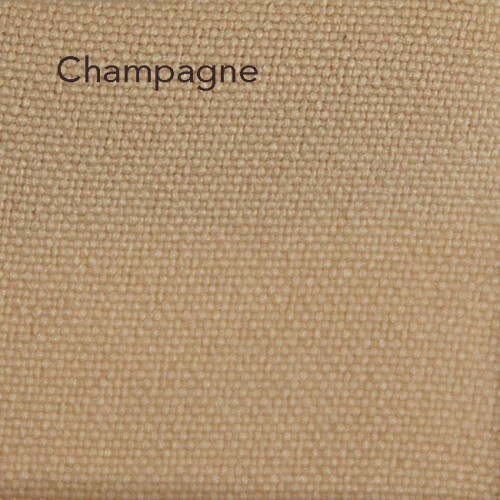 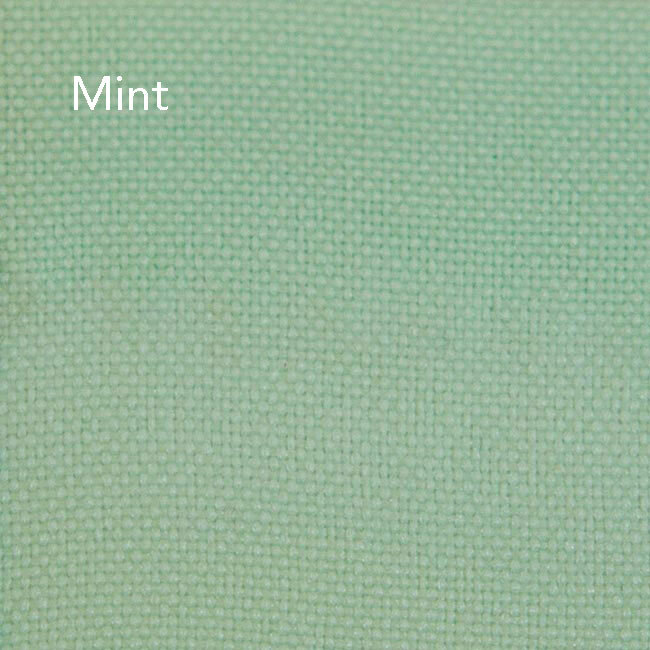 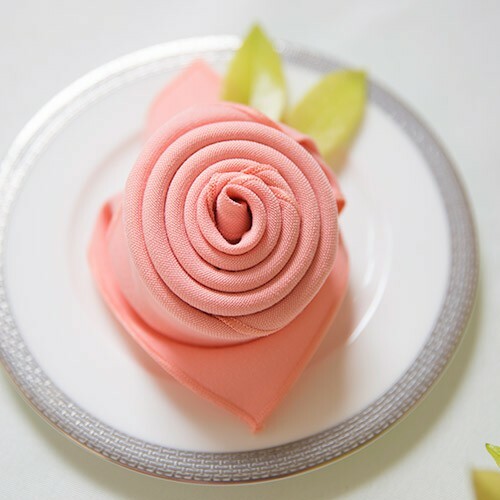 Meanwhile, polyester poplin because it is a softly texture wrinkle-resistant fabric with a beautiful draping quality, it is being used for events. 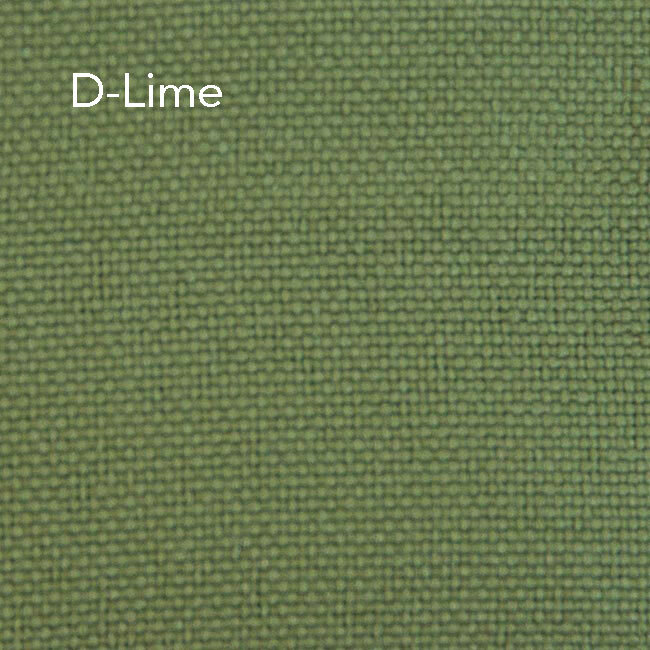 The good thing about this polyester fabric is being wrinkle resistant. 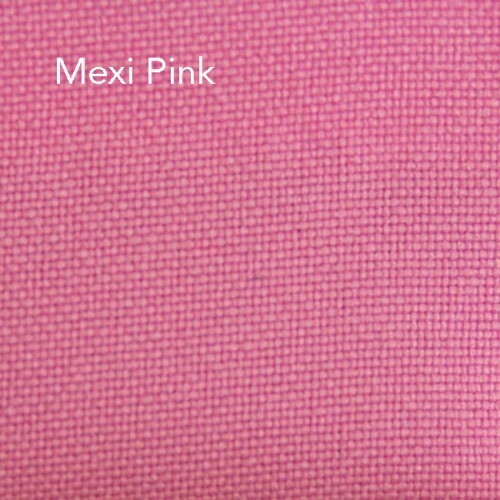 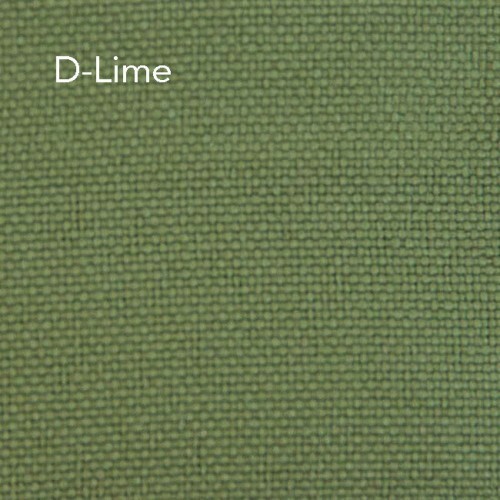 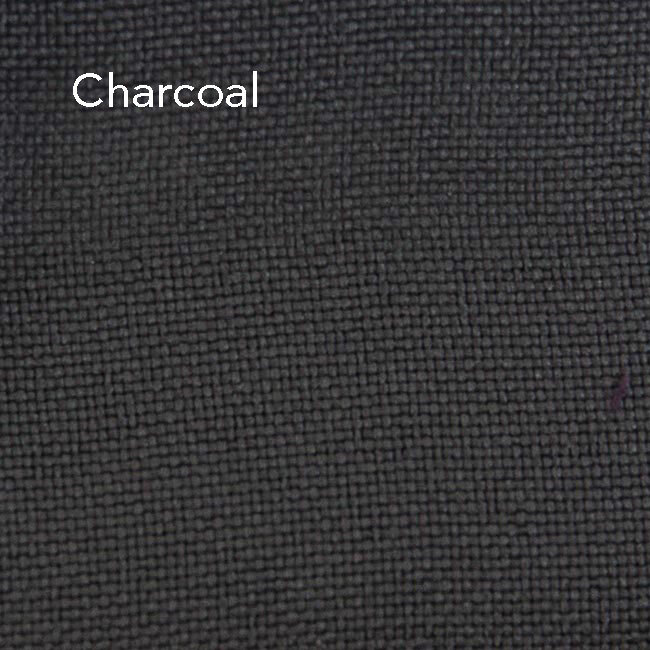 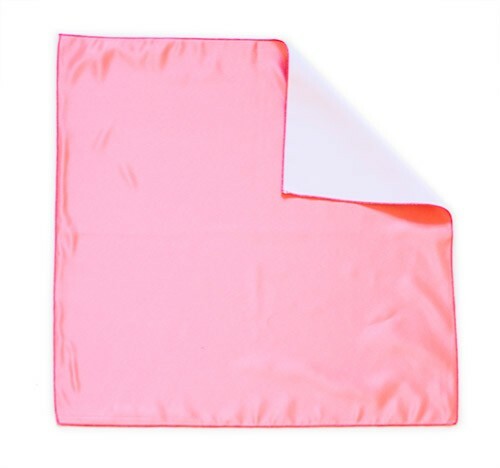 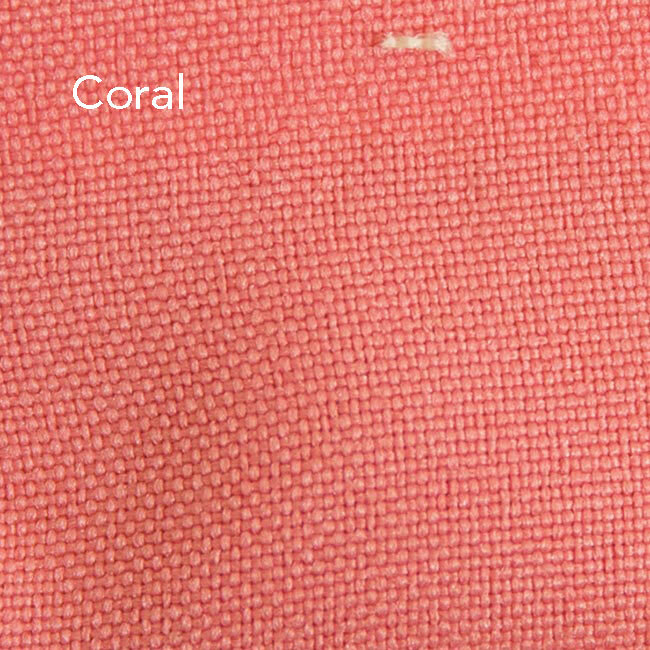 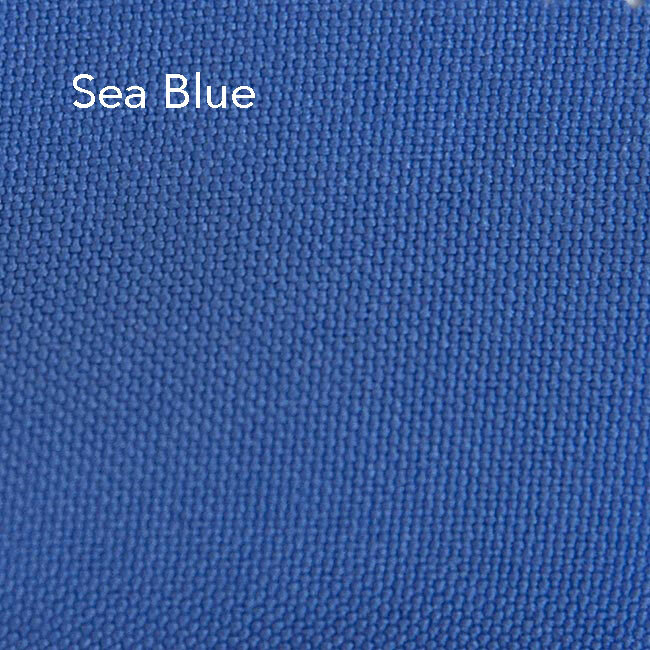 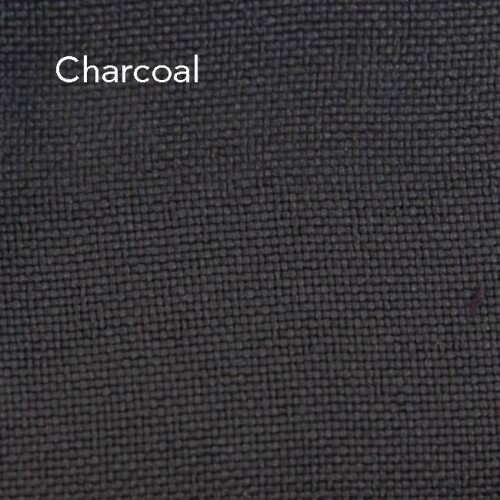 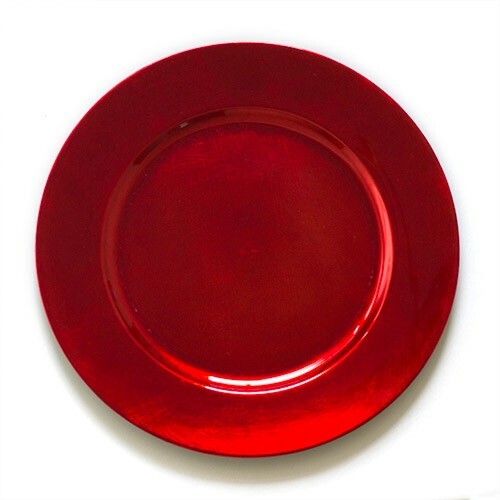 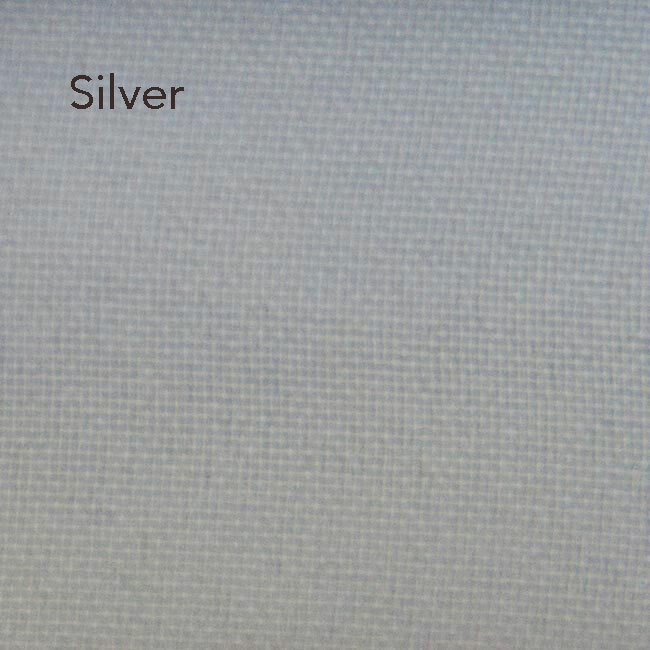 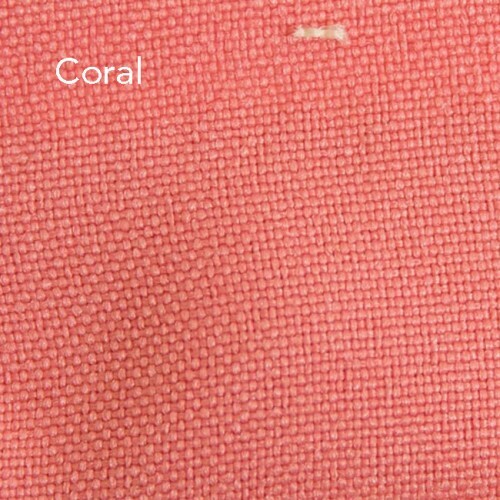 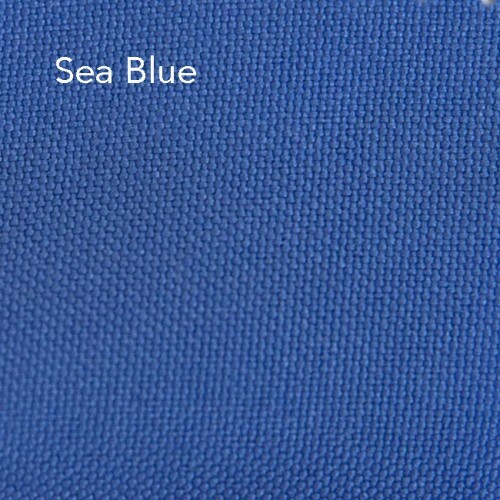 Moreover, most of this type of fabric is flame resistant and machine washable.